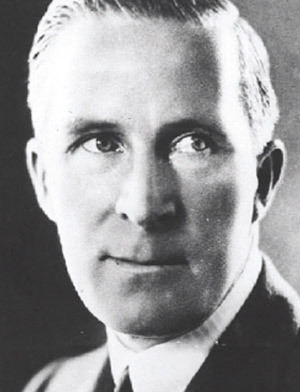 Home Crime Who Shot Silent Film Director William Desmond Taylor? 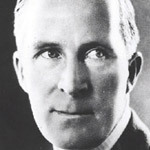 A prolific director of silent films, William Desmond Taylor was found dead on February 2, 1922, in his bungalow in MacArthur Park, a stylish movie colony at the time. He had a .38-caliber round in his back. Irish born, with steely looks, Taylor maintained a revolving set of girlfriends who included the comedic actress Mabel Normand, a cocaine addict whose dealer Taylor had vowed to see jailed. Nineteen-year-old starlet Mary Miles Minter, whose lust for Taylor went unrequited, was a momentary suspect, as was her manipulative mother, Charlotte Shelby, who owned a .38-caliber pistol. As scandal sheets fanned rumors, Paramount studio honchos were accused of a cover-up. The tabloid drama peaked when an enterprising reporter shepherded the black butler, Henry Peavy, to Taylor’s grave site, where a confederate dressed in a white sheet cried out, “I am the ghost of William Desmond Taylor! You murdered me! Confess, Peavy!” The butler balked, but the ghost—a hoodlum named Al Weinshank—followed Taylor to the grave seven years later, gunned down in the Chicago St. Valentine’s Day Massacre. Previous articleGoing For Broke: Is Los Angeles Headed in the Same Direction as Detroit?